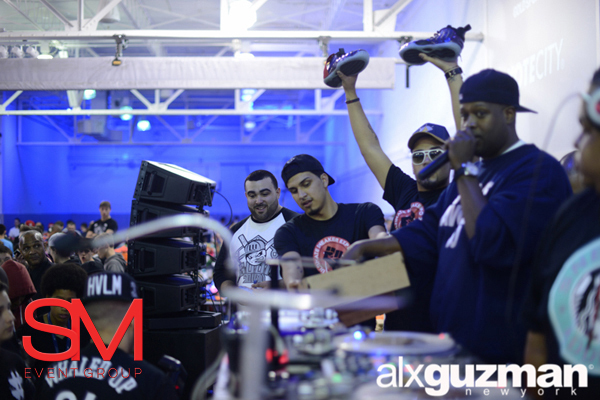 SM EVENT GROUP partners with Legendary DJ CLARK KENT to bring back the return of Ultimate Sneaker Expo on September 17th, 2016! 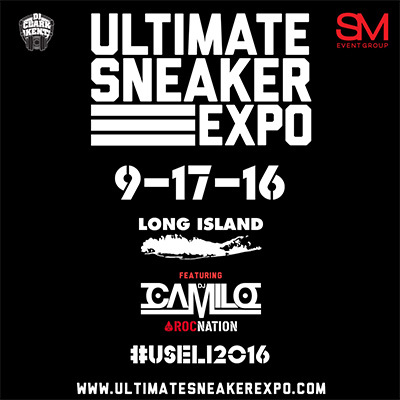 On Saturday, September 17th, 2016 SM Event Group along with DJ Clark Kent will be hosting the return of the Ultimate Sneaker Expo of Long Island (#USELI2016). 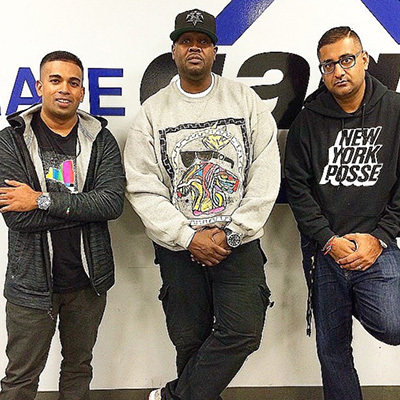 All event partners have joined together to share their passion for sneakers and events. The USELI show will be Long Island's largest sneaker and lifestyle apparel show featuring top vendors, brands, and retailers. Over 3000 people are expected for this massive event. Hot 97 & Roc Nation’s very own DJ CAMILO will be the headlining DJ along with our resident DJ’s Sharad, DJ Fatfingaz, DJ Juanyto, and DJ Trase. 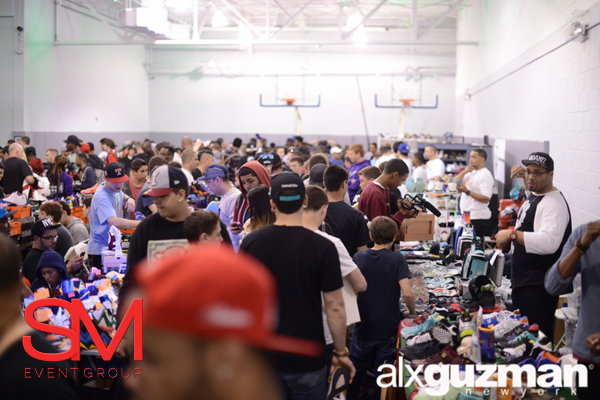 As always expect a packed house, an insane amount of the hottest sneakers & street wear at a brand new venue in Suffolk County – The Sports Arena located in St. James. Tis’ our season DJUSA Newsletter readers! We are in full swing of our busy season and spirits are very high at the DJUSA HQ! This past month we had the honor of producing and entertaining at 15+ events for Memorial Day Weekend 2016. DJUSA performed in Oregon, Pittsburgh, Philadelphia, and all over New York and New Jersey! 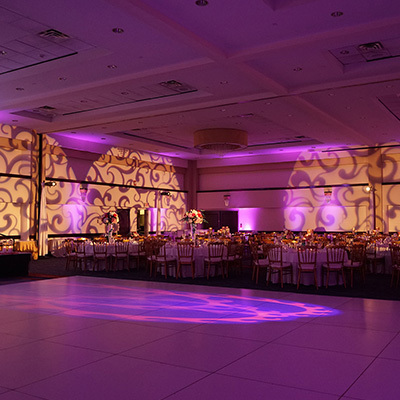 A special thank you to the entire team here at DJUSA Events and all our clients, vendors and event planners that put in countless hours and worked with us to ensure all went well! 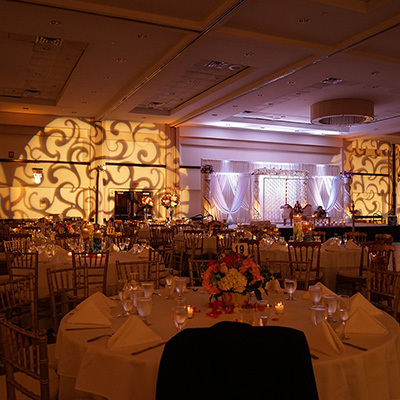 Additionally, all three phases of our team-- sales, client services and production came together to ensure all details were executed to perfection. This MDW 2016 was just as memorable as the rest! 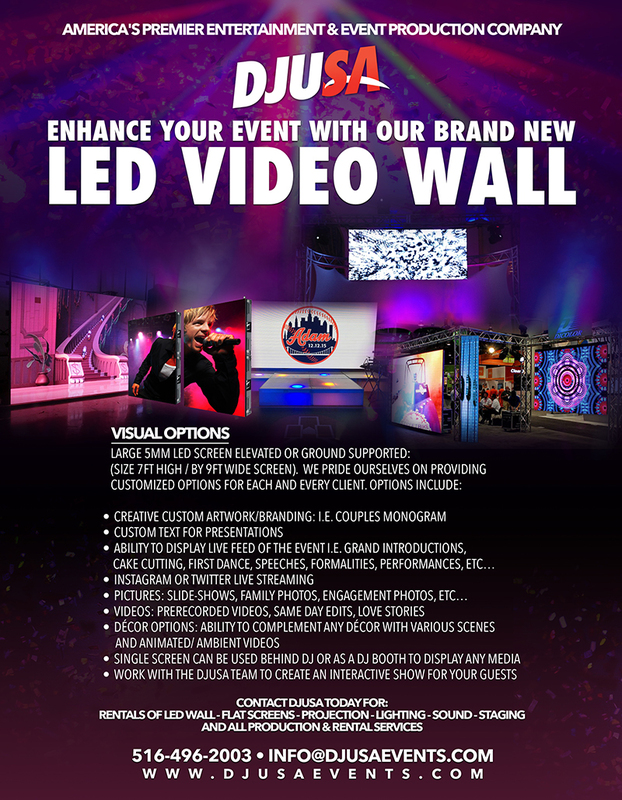 Make sure you visit www.djusaevents.com and inquire about your next event. Till the next time y'all! 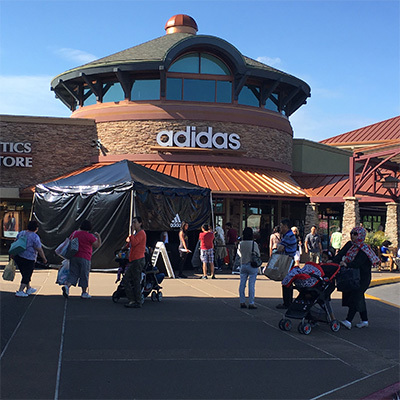 This Memorial Day weekend, I had the pleasure of traveling to Oregon to DJ for one of my favorite brands; Adidas. 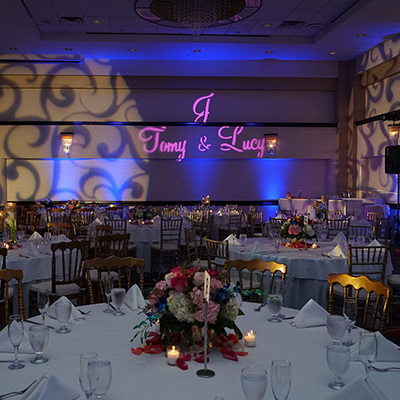 I've always enjoyed working for this brand because the detail and effort put into every event is noticeable and well executed. The staff was incredibly kind and even participated in any crazy game I decided to play with customers to win giveaways. 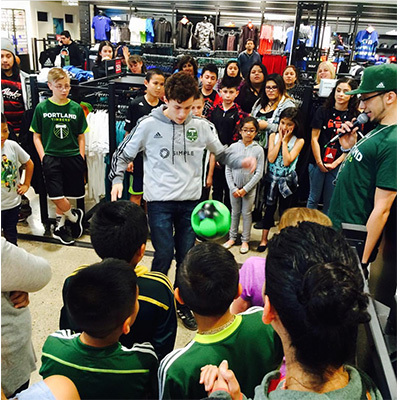 Prizes ranged from an Adidas t-shirt to a pair of suite tickets to see the Portland Timbers in action. The Portland Timbers Mascot, Joey, stopped by as well to hand out some more prizes as well. 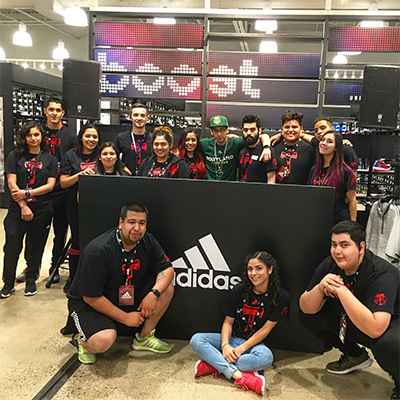 It was an honor to be part of yet another Adidas event and can't wait for the next one. 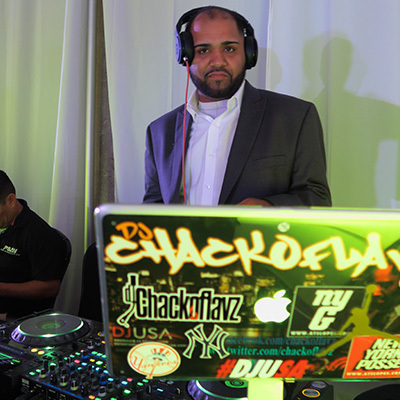 Learn about all of our entertainers at DJUSAEvents.com! 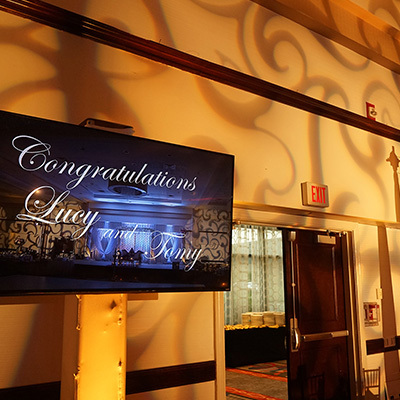 I have been in this business for over 25 years now and I must say destination wedding receptions are another ball game when it comes to doing what I do. I had the pleasure of taking my talents to Riveria Maya Mexico for Cindy and Sumit's wedding weekend aka #thesumindyproject. It was a great time and the guests didn't come to just enjoy the beach and sun. They partied like some rock stars all day and all night. The mylanchi was supposed to just be a quiet evening with some background music and maybe a few dance songs to end the night. This event became the trailer to the movie for the reception as everyone young and old were out of his/her chair dancing the night away. 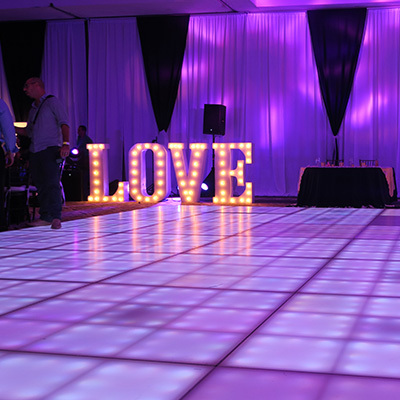 I take extreme pride in what I do and try my best at every event to make sure our clients have the most memorable night possible...or as I like to personally say a lifelong memory. 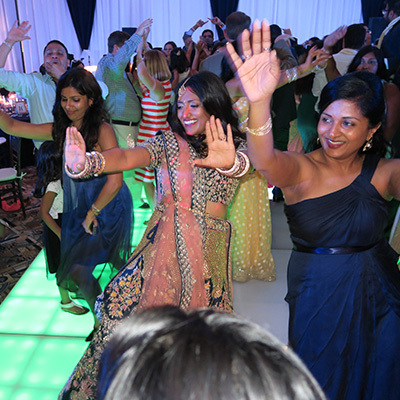 Thank You to Cindy and Sumit for having me create that lifelong memory. Check out recent testimonials from our clients here!